The first M2K pilot cohort was launched in 1997 at Steel Center Area Vocational-Technical School. 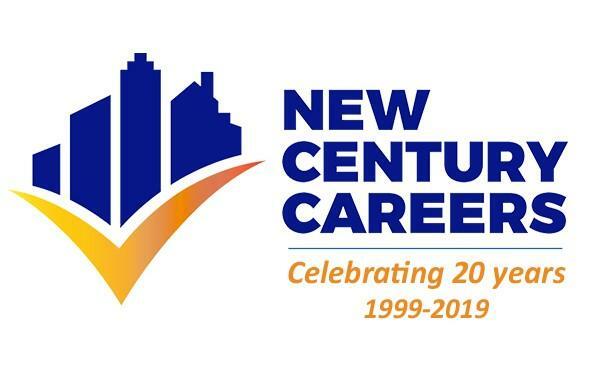 New Century Careers was established as a nonprofit organization in 1999 and its first office opened at The Regional Enterprise Tower in 2000. Next day class begins April 15! Offering open enrollment for evening classes! ﻿1-800-822-9337 or contact New Century Careers through the website contact form . Classes are free to qualified students. 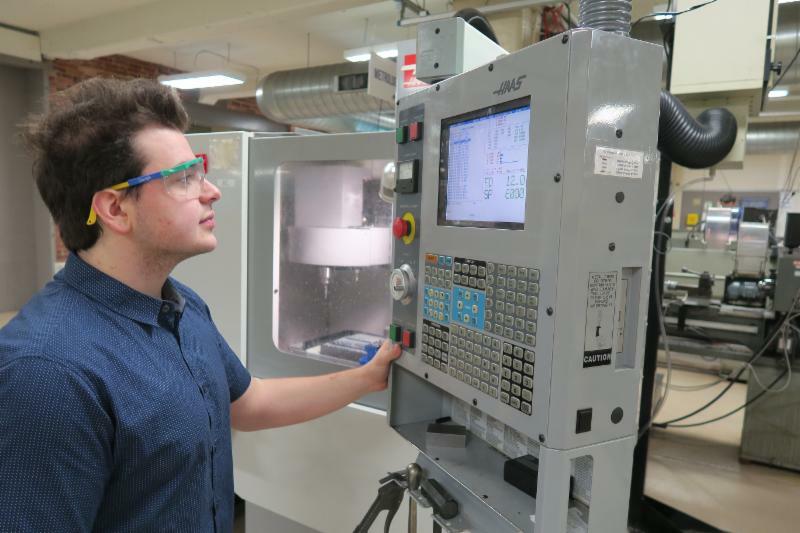 In addition, several M2K students are close to completing their training and will be seeking entry-level career opportunities in manufacturing/machining. If your company is looking to hire, please contact Patrick Bendel at 412-258-6668. NCC's M2K program will be expanding to Eastern Westmoreland Career and Technology Center (EWCTC) and Mckeesport this spring! ﻿Stay tuned for additional information in the coming months. This year's Manufacturing & Technology (M&T) event will be held at the David L. Lawrence Convention Center on April 1-3, bringing together leaders and decision makers in the manufacturing industry. NCC President and CEO Paul Anselmo will be a panelist for a breakout session during the event on April 2. Before joining the M2K program, Christian worked as an assistant for a photography company. Some of his family worked in the machining industry, and Christian had an interest. He wanted to work in a field that would challenge him and allow him to use his math skills. After doing some research, he discovered NCC’s training program and applied. In December, Christian accepted a CNC machinist position at a local company. He hopes to continue to grow professionally and is interested in joining an apprenticeship program. Are you a job seeker or High School Junior/Senior looking to learn more about registered training programs and/or apprenticeship programs? Are you an employer looking to establish an apprenticeship program? Look no further! Butler County Community College will be holding its first Apprenticeship Summit on Wednesday, April 17 from 5-8 p.m.
Eric Ramsay, Director, Apprenticeship & Training Office, PA Department of Labor & Industry will be the keynote speaker and Neil Ashbaugh, Director of Services, NCC, will be moderating. Attend to learn the value of apprenticeship programs in a variety of industries in the region! Click here for more information. NCC's MANUFACTURING 2000 (M2K) students visited five companies while on field trips. Students explored the inside of the shops to see what type of work is available as a machinist. 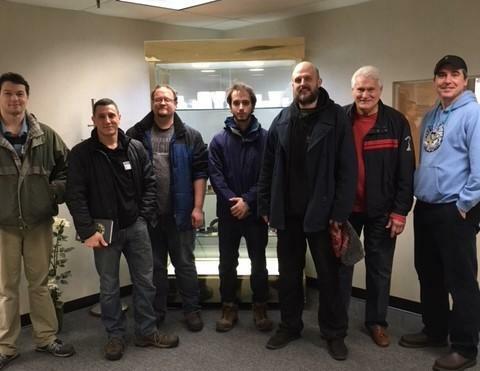 Special thanks to Accrotool Enterprises Inc., Versafab, Quality Machined Products, Schroeder Industries and Allegheny Performance Plastics for opening their machine shops to our students! New Century Careers welcomes Mikam CNC LLC and Accurate Marking & Manufacturing, Inc . as its newest partner companies. Thanks for supporting NCC! ﻿NCC is dedicated to helping with industry's workforce needs and uncovering sources of support for manufacturers. As a partner company, NCC provides a source of skilled workers to your team who can help your company grow and adhere to high standards of product quality and customer service. 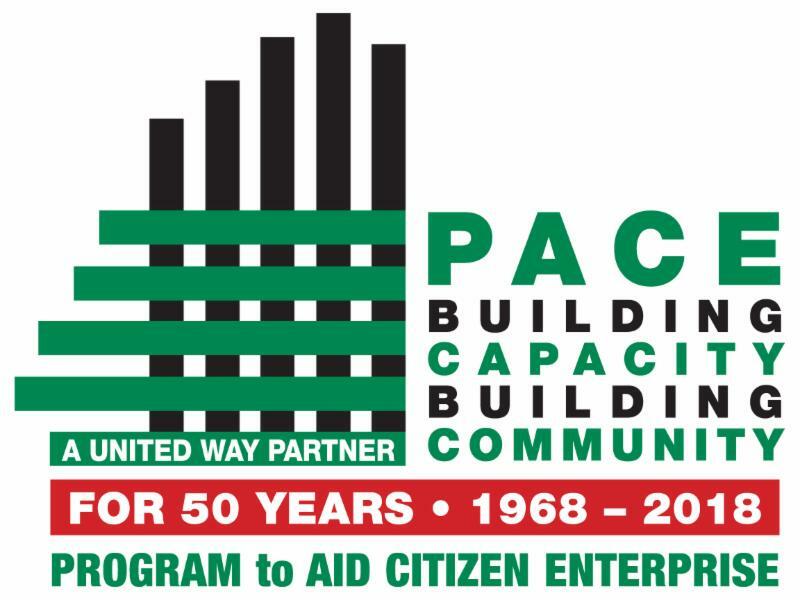 Special thanks to the Program To Aid Citizen Enterprise (PACE), a United Way Agency, for providing a grant to support NCC’s capacity building efforts. Participating in PACE’s Intensive Services Capacity Building Grant Program is helping New Century Careers lay the foundation for long-term sustainability—benefiting both job seekers and regional employers. 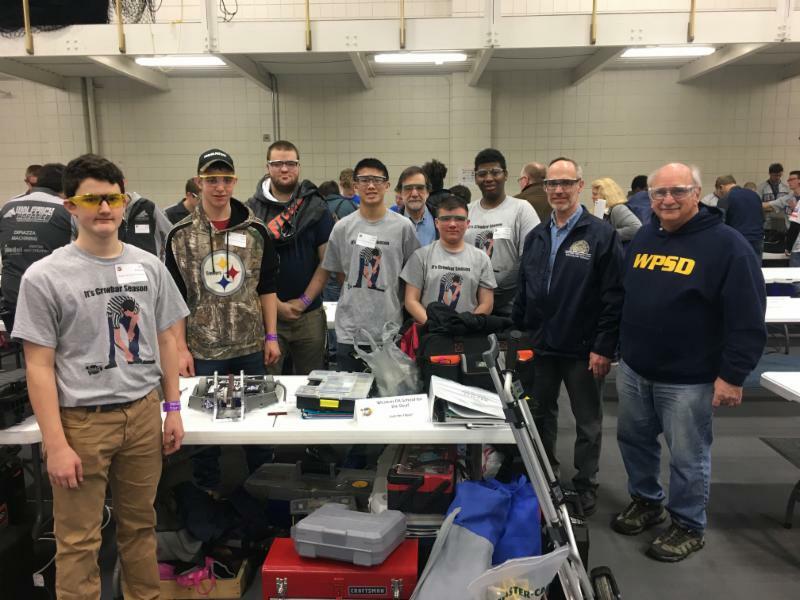 BotsIQ hosted its Preliminary Rounds at Butler County Community College and Westmoreland County Community College in March. 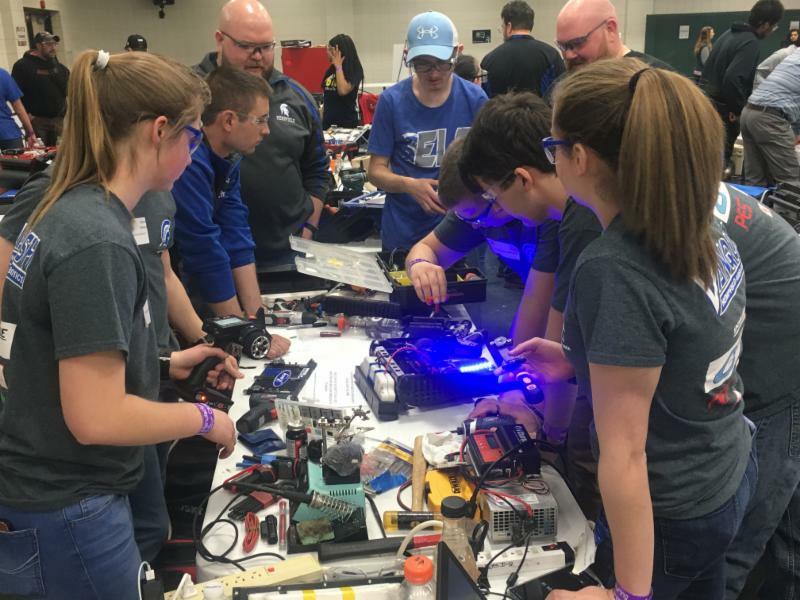 81 teams participated, allowing each team to test and battle their Bots. The Supreme Champion at BC3 was Pine-Richland High School (Bot-M.O.A.B.). The Supreme Champion at Westmoreland on Friday was Chartiers-Houston Jr/Sr High School (Bot-War Horse) and Bedford High School (Bot-Rosie the Riveter) on Saturday. All participating teams will return to Finals on April 26-27 at CAL U to battle for the Grand Champion title. For more information, visit BotsIQ's website. Registration is open for the 2019 NTMA Emerging Leaders Conference! The conference will be held at the Marriott Downtown Louisville and will begin on Monday, April 29 at 2 p.m. and will go through Wednesday, May 1 at 12 p.m. The conference is designed for up-and-coming professionals who are looking to advance their careers and companies through learning, engaging and networking. Do you have a vehicle you no longer need or use? Consider donating it to New Century Careers through the Vehicles for Charity program! Every donation helps NCC continue providing programming. Click here to make a vehicle donation. Questions? Contact Tanika Harris at harris@ncsquared.com. Shop on AmazonSmile and support NCC's efforts to continue providing tuition-free machinist training! Amazon donates 0.5% of the price of eligible AmazonSmile purchases to registered charities. Please choose New Century Careers here . 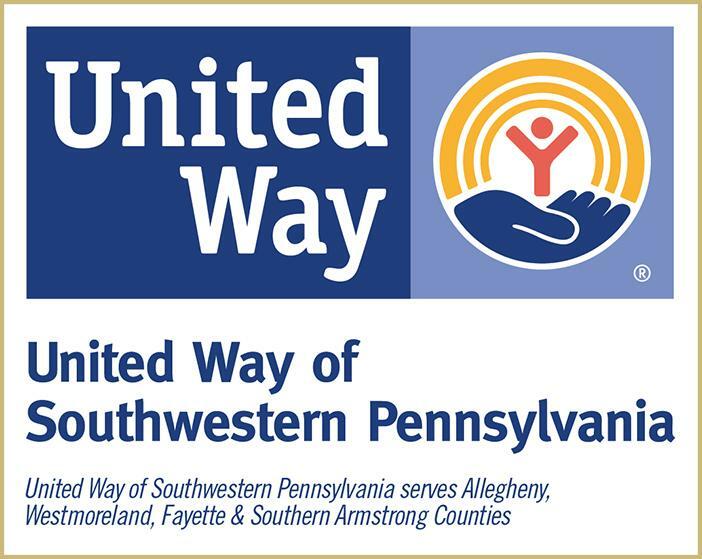 NCC is a designee for the United Way Contributor's Choice campaign. NCC's designee code is 1461264. Connect, follow, and have a conversation with us on social media. 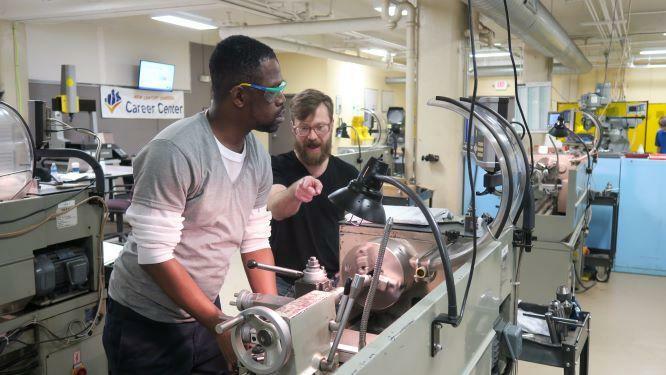 NCC is a SWPA workforce development organization with a dual client mission to support pre-employment and incumbent manufacturing workers as well as their current or future employers to help each set of clients advance economically through continuous workforce education and training.